The absorbent 'LiquiCell' insert provides comfort all day long. Reinforced, padded instep holds your foot in the clog. 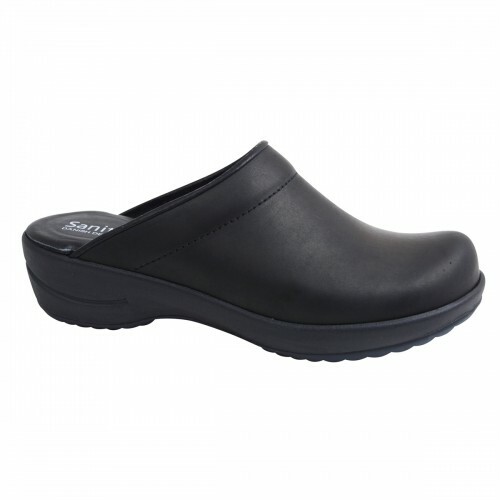 Skid resistant sole provides safety in the workplace or on the go. The flexible and shock-absorbing sole is sturdy and comfortable.